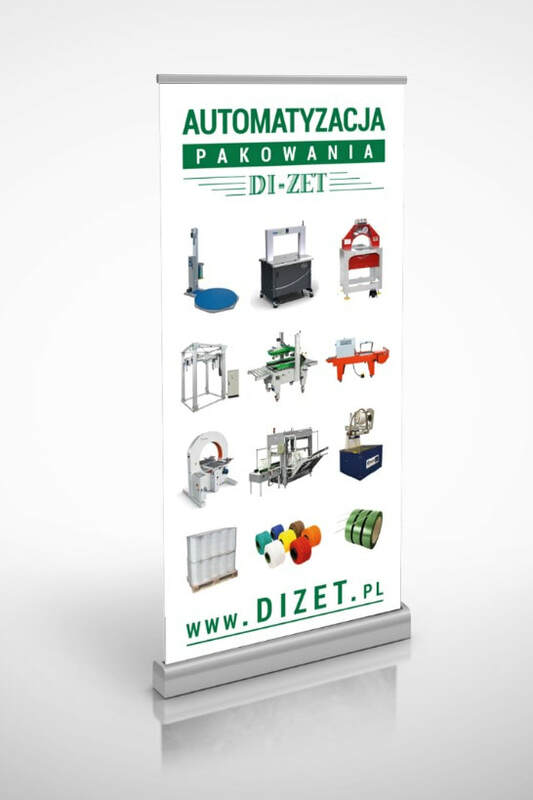 ​Company DI-ZET Ltd. Partnership was founded in Warsaw in 1990. We started cooperation with the German company Cyklop in the field of sales of packaging equipment and consumables. Later, we also expanded our cooperation with German SMB Schwede Maschinenbau, specializing in the production of strapping machines, German company FEV Gmbh, which specializes in the production of horizontal wrapping and the Swedish company Trioplast, a manufacturer of high quality stretch film. We also supplemented the bundling machines Cyclop AXRO and carton sealers. In this regard, we cooperate with the Dutch company Cyklop Nederland BV and the Italian producer Comarme. We have been present on the Polish market for 27 years. We operate in the field of machinery and packaging materials for leading production plants and logistics warehouses throughout Poland. Horizontal wrappers of the Italian porducent G.G. Macchine S.r.l. Carton sealing machines of the Italian manufacturer Comarme S.r.l. Welding machines and tunnels of the Italian manufacturer Vimacor S.r.l.